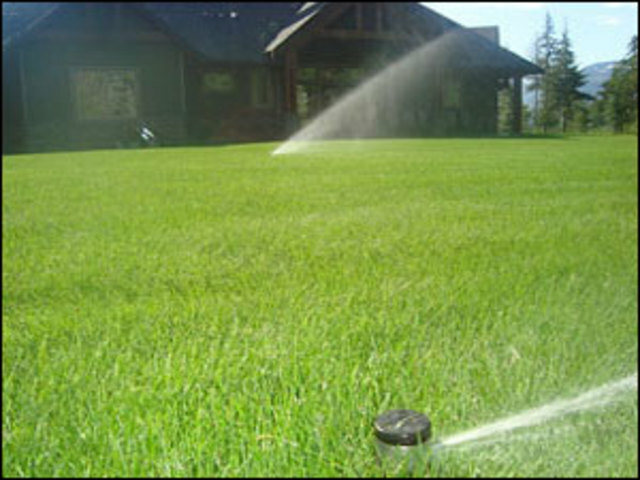 Professionally installed resedential/commercial irrigation systems. Fully automated to water your yard and follow restrictions. Save water consumption by having proper coverage. Over 20 years experience. We also have full service, repair and parts. Give Ryan a call for a free quote. 250-200-0480 Indigo Landscaping.